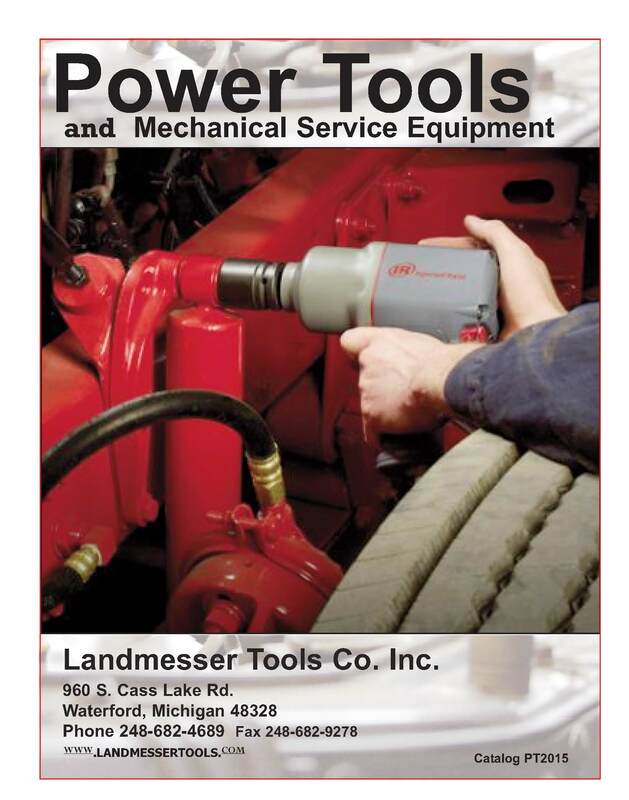 We sell professional Hand and Power tools to customers throughout the United States. 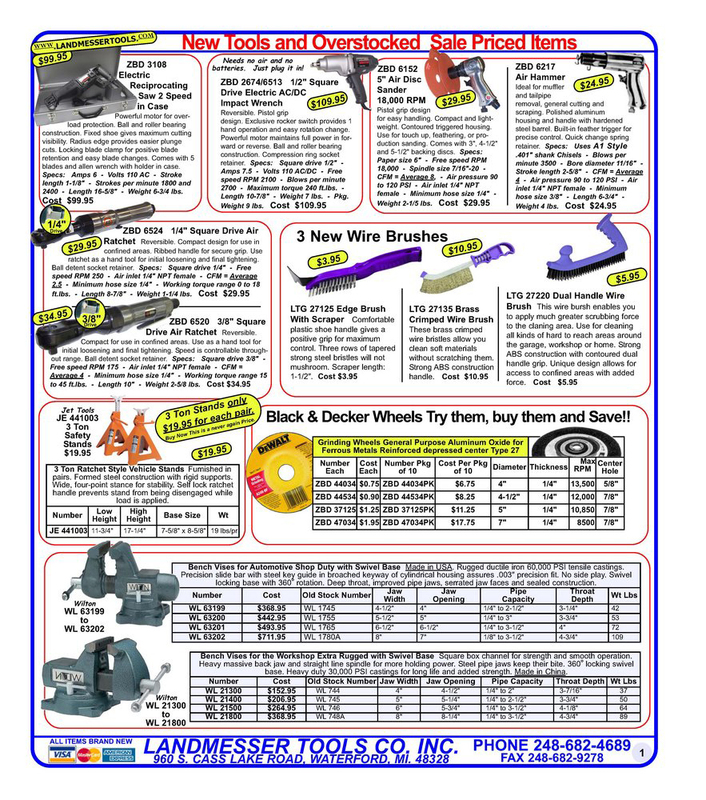 All of our products are shown in our two tool catalogs and our sales fliers. 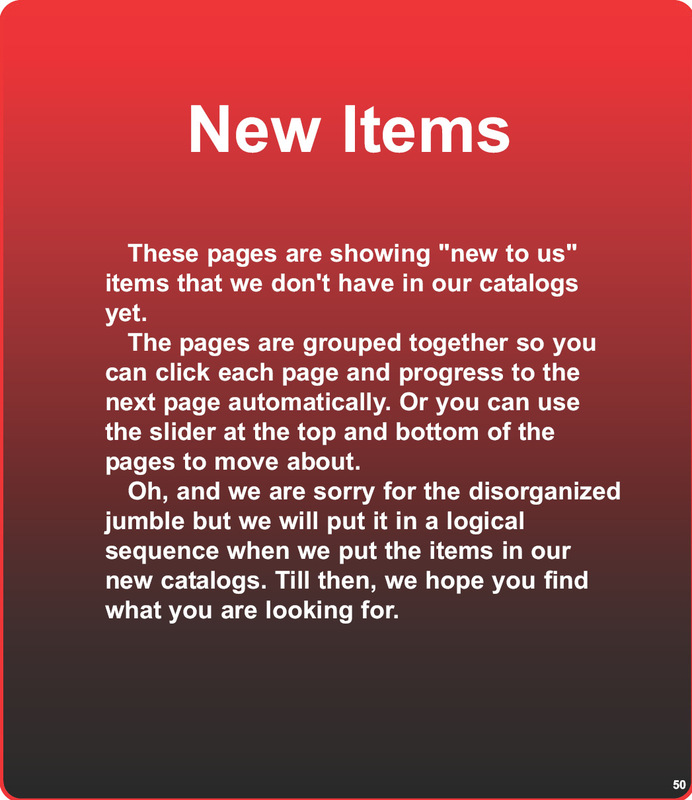 Just click on one of them to open it and find the items you want. Please Bookmark this page to make it easier to find us in the future. Thank you for visiting our website. We appreciate your interest in our products. 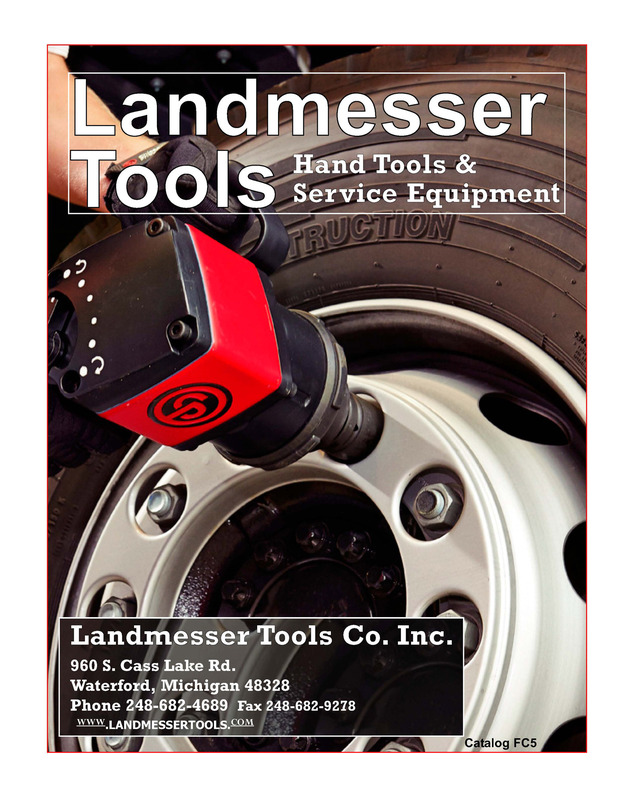 Landmesser Tools Company and all material pertaining herein is protected by copyright © 2011. All rights reserved.